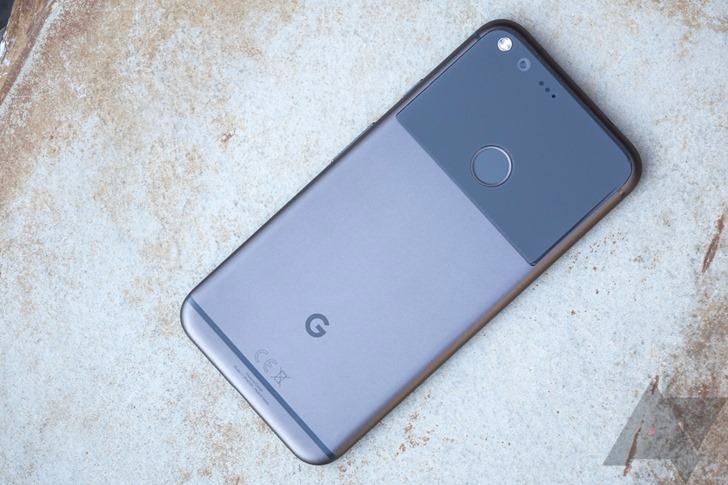 It's a fantastic time to be in the market for a Pixel 2 or 2 XL, especially if you're a Verizon customer and live near a Target store. 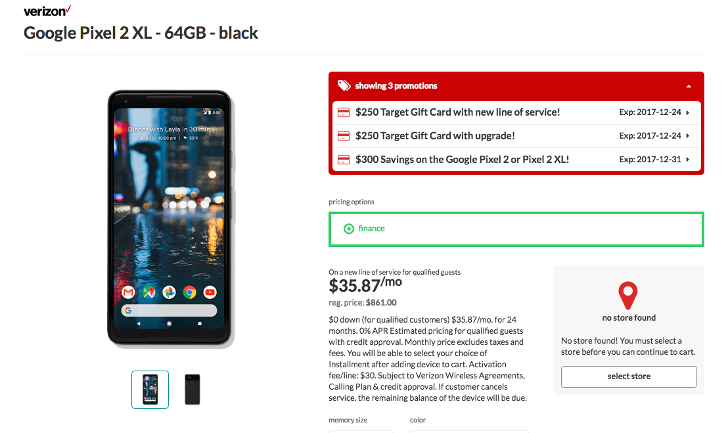 Hot on the heels of a Google Store deal offering $50-75 off the latest Pixel phones, Target is offering a $250 gift card if you activate a Pixel 2 or 2 XL on a new Verizon line or a current one, and Verizon is offering a $300 bill credit spread out over 24 months. That adds up to a rather hefty $550 off Google's latest smartphones, if you're fine with some creative math. 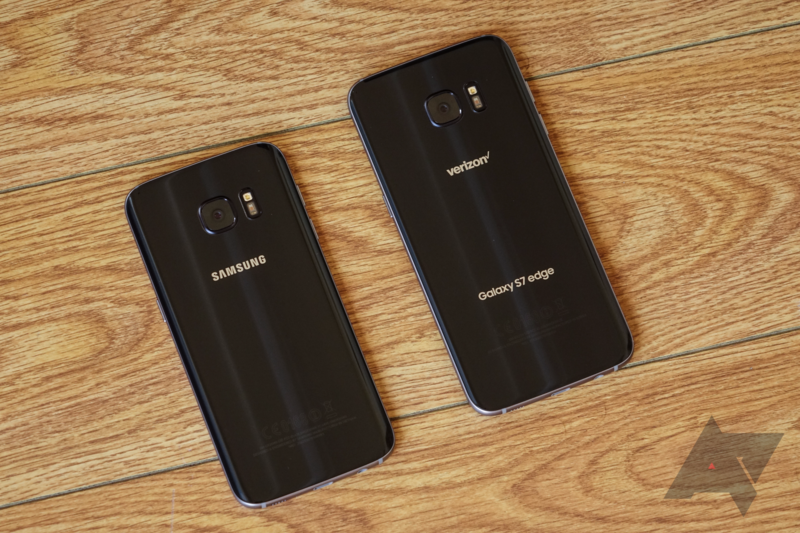 The Galaxy S8 and S8+ are getting extremely cheap for what they are, especially considering they're only about three months old. We're not entirely sure why, but hey, we're not going to complain about it. 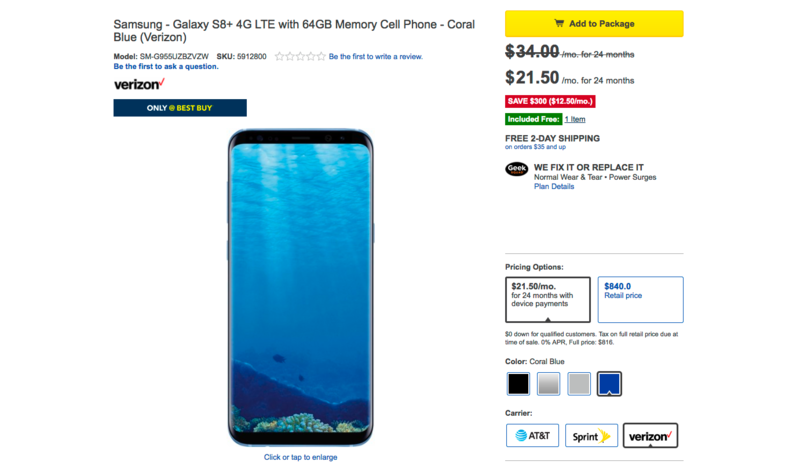 The latest deal is for the Verizon models at Best Buy, where you can pick the S8 up for just $17.50 a month ($420 total) or the S8+ for just $21.50 a month ($516 total). 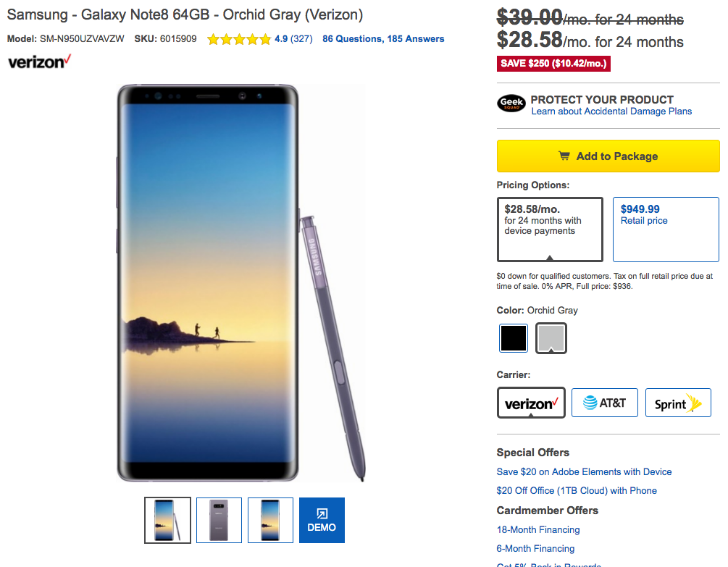 Verizon isn't known for having the best prices so much as it is for great coverage, but that doesn't mean it can't offer up some good deals once in a while. Big Red currently has the Pixel and Pixel XL for just $15 and 20 per month, respectively, and it's throwing a free Google Home in. There are also some other nice deals available, such as the Moto Z Play Droid for $5/month and the LG Stylo 2 V for free. 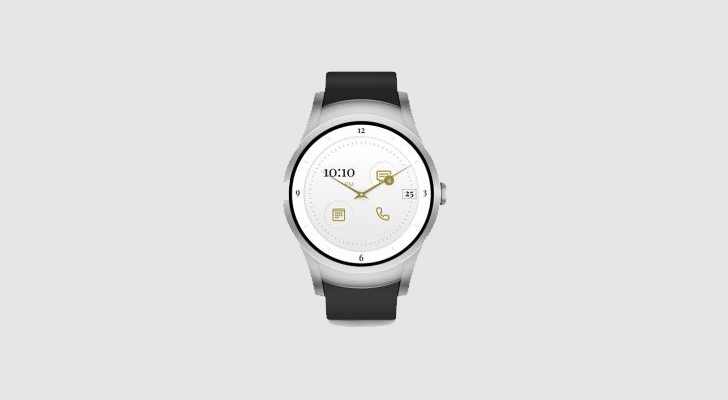 Google's premiere devices for Android Wear 2.0, the LG Watch Style and Sport, had details leaked well before the official announcement today. 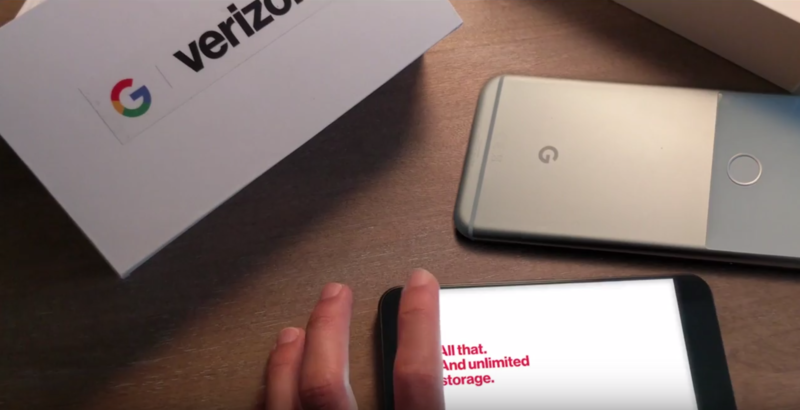 By contrast, Verizon's announcement comes as something of a surprise. In a blog post discussing how Verizon will offer the LG Watch Sport, the company also announced its own exclusive 'Wear24' smartwatch. 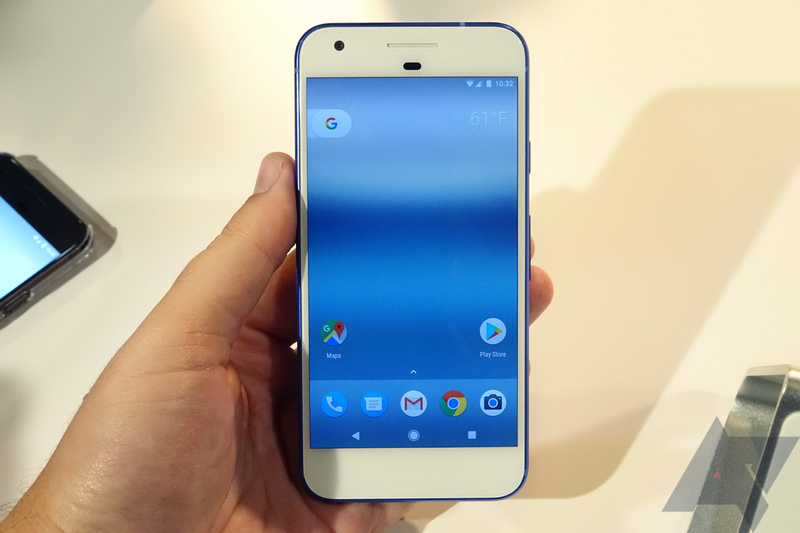 In recent years, WiFi calling has become increasingly prevalent on various carriers and devices; the recently-announced Pixel and Pixel XL back up this fact. 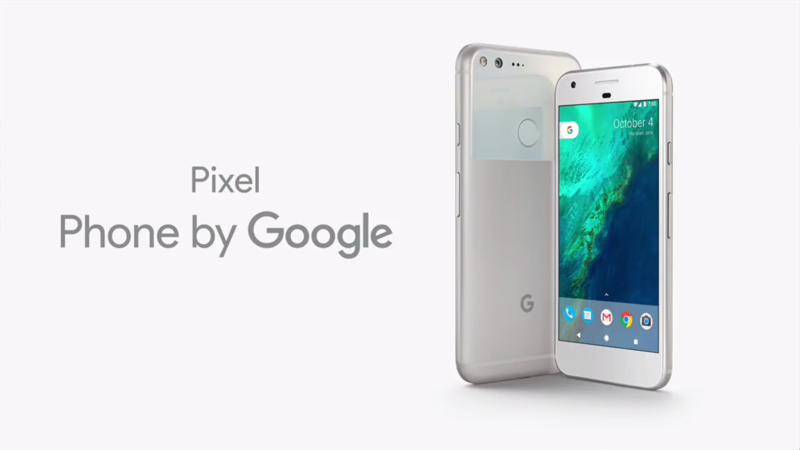 Google has confirmed that the Pixel smartphones will support WiFi calling for both T-Mobile and Verizon upon launch.